Chi Lin Nunnery is a huge Buddhist place of worship that stretches on over 33,000 square meters in Hong Kong suburb Kowloon. It is a relatively new complex of temples as it was built in 1934 and rebuilt in 1990s. 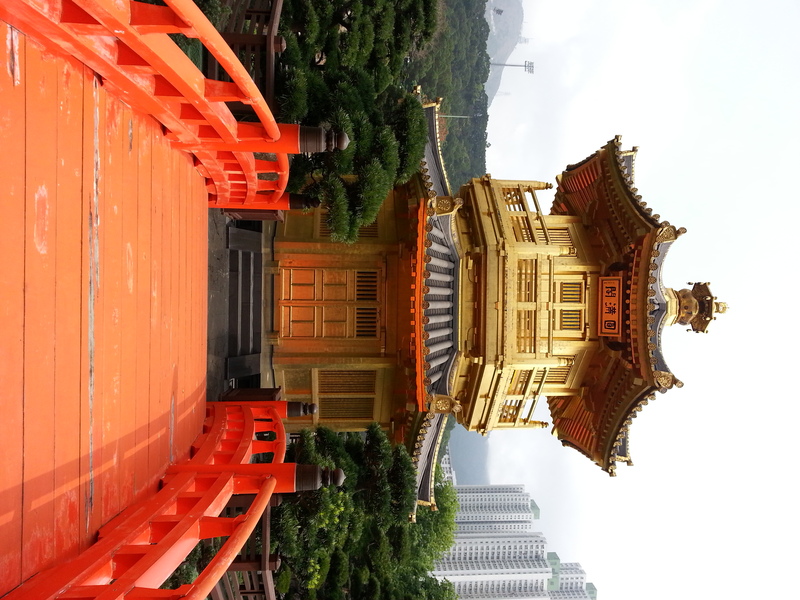 Now it is among the top attractions in Hong Kong thanks to its beautiful gardens arranged in traditional style, as well as the temples in the area. The complex contains several temple halls and a nunnery, where monks live. But there are also several buildings specially reserved for tourists. Visitors can stay over in hostels and dine in the vegetarian restaurants in Chi Lin Nunnery complex. Chi Lin Nunnery is located in the Diamond Hill area of Hong Kong district Kowloon. The Diamond Hill subway station is just a few blocks away. Also, bus stations named ‘Chi Lin Nunnery’ and ’Chun Tok School’ are very close. The entrance to the temple complex is free. Restaurant and hostels in the area are of regular prices.